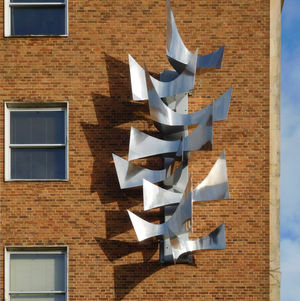 Naome Glanville, Exeter University’s Arts and Culture Coordinator, will lead a tour of the fine collection of modern sculpture on the University campus. Numbers will be limited to 25, so advance booking is essential: book with Pamela Wootton between 7 and 16 July. Details will be given at the time of booking. Preference may need to be given to LitArt section members.